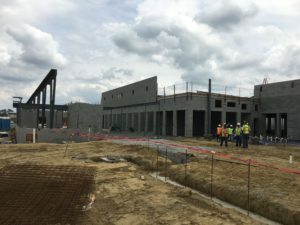 Construction on the new energy-positive PK-12 school in Jones County began 7 months ago. 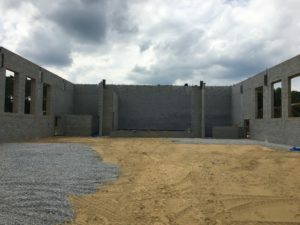 The building is on schedule to be completed in the summer of 2019. 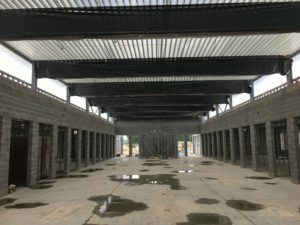 Here is what you need to know about the current state of construction and the building itself. Project is on schedule and is 35% complete. Roof deck procurement took longer than anticipated, and while we are still on schedule overall, we are playing a bit of catch-up on its installation. Thankfully, this delay is minor and should not pose any major issues to the continuation of construction. 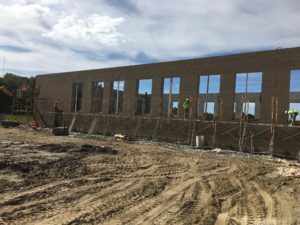 We look forward to seeing another cutting-edge school delivered in 2019!